We are dedicated to provide each and every pet parent and pet the highest care and attention. We continue to expand on our education by partnering up with only the best to develop a higher standard to pet care. Learn about the organizations we are proud to be members of and download free valuable information from us to you. NAPPS is the ultimate source for pet sitters who want to take their business to new levels and for pet parents looking for trustworthy care for their pets when they are away from home. 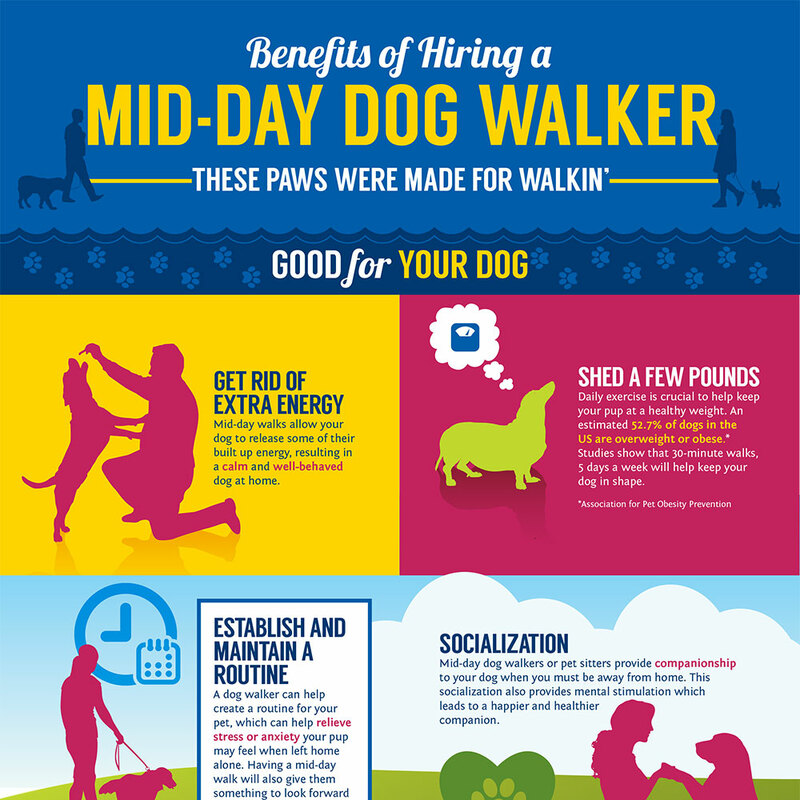 Benefits of giving your dog a mid-day walk! 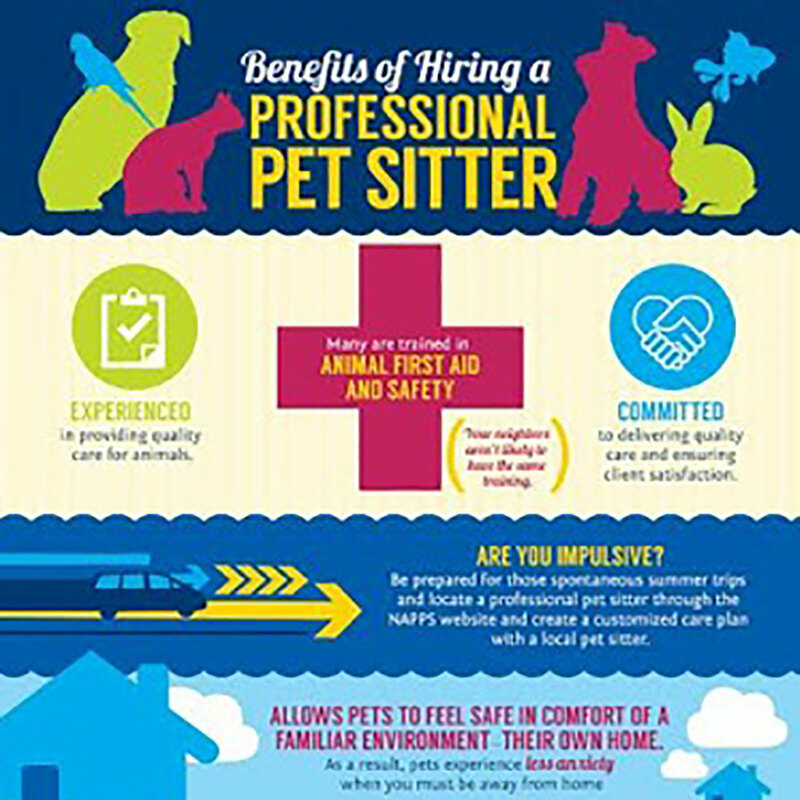 Benefits of hiring a professional pet sitter! 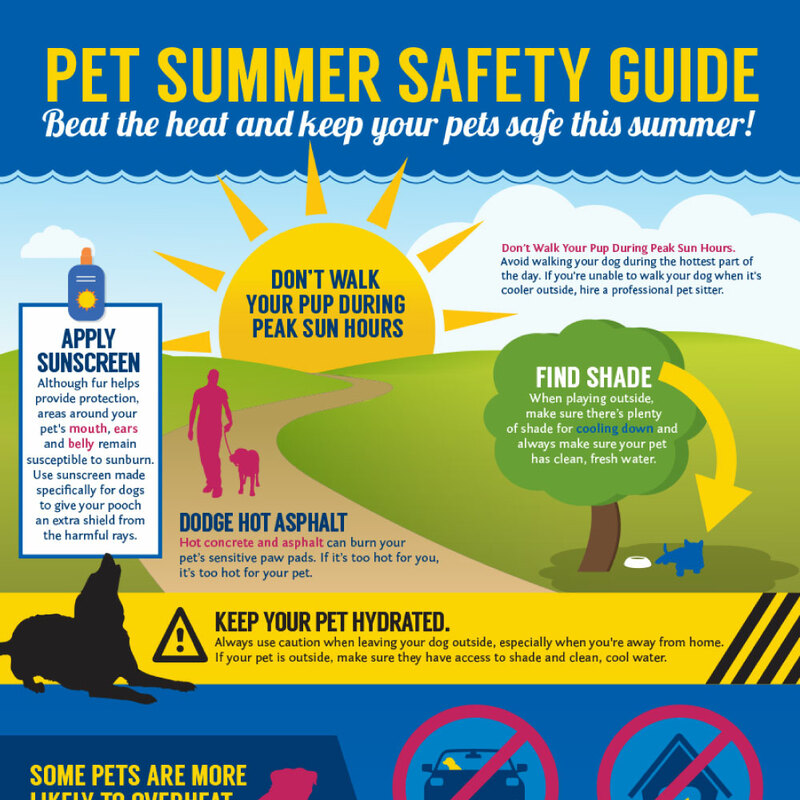 Keep your pets safe from the summer heat. 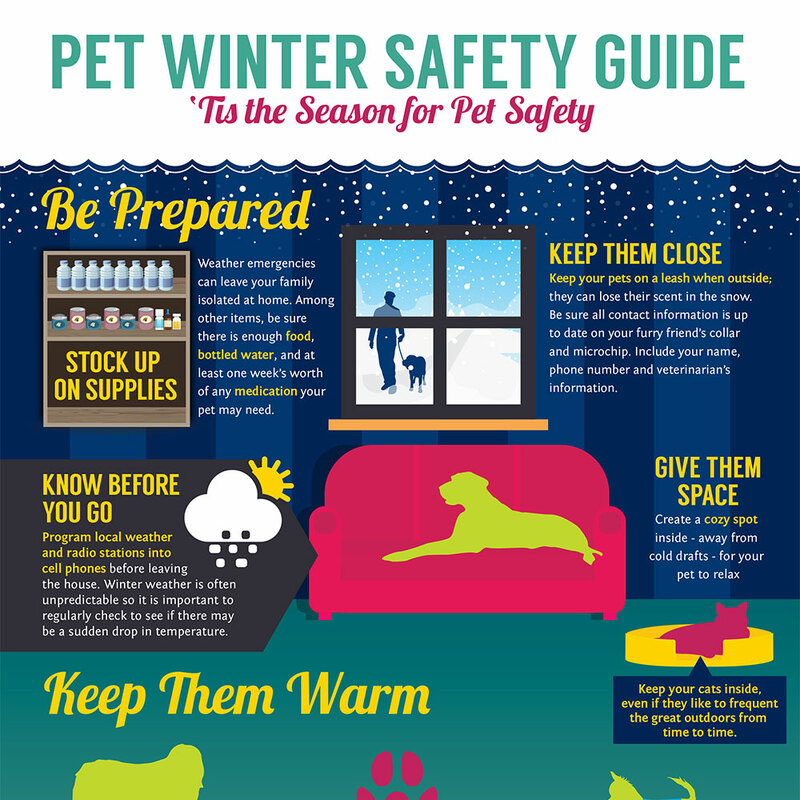 Baby it’s cold outside — Keep your pets safe.